Fave lips and tips from Mary Kay Midnight Jewels Collection - with swatches! 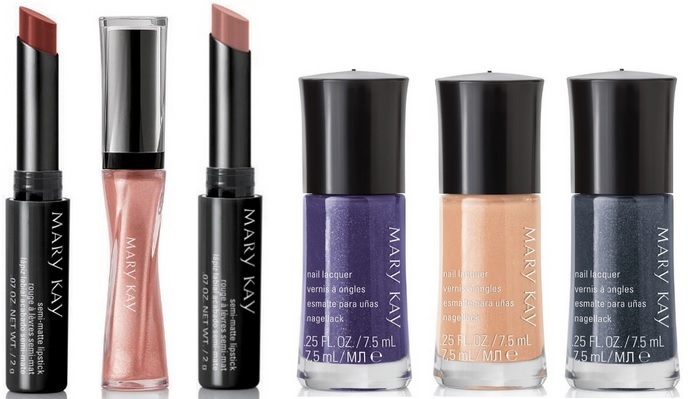 The Mary Kay Fall Midnight Jewels collection really does make little jewels out of your nails and lips! Semi-Matte Lipstick in Pink - which was too light to look like anything on me so I added the Pearl Rose Lip Shimmer on top and ended up with this really pretty pink!